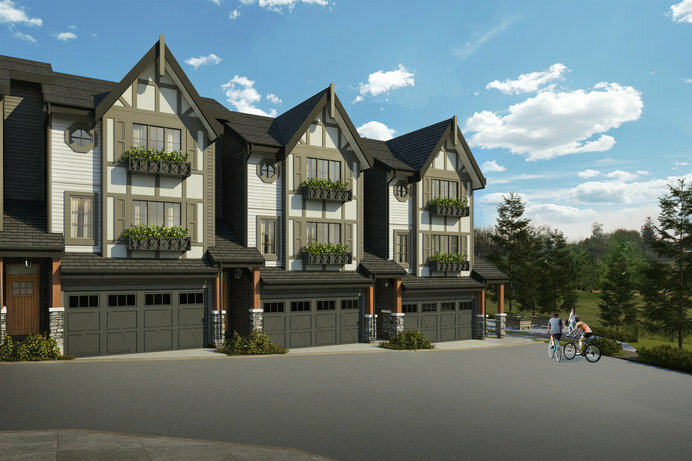 Beautifully positioned on a forested South West facing slope, the three and four-bedroom townhomes of Kanaka Hill are immersed in the abundant nature of Maple Ridge. A refined collection of 43 residences is distinctively designed with traditional architectural notes and modern, spacious interiors. Admire breathtaking views from a hillside vantage, and enjoy the merits of large outdoor space opening onto a protected greenbelt and landscaped grounds. 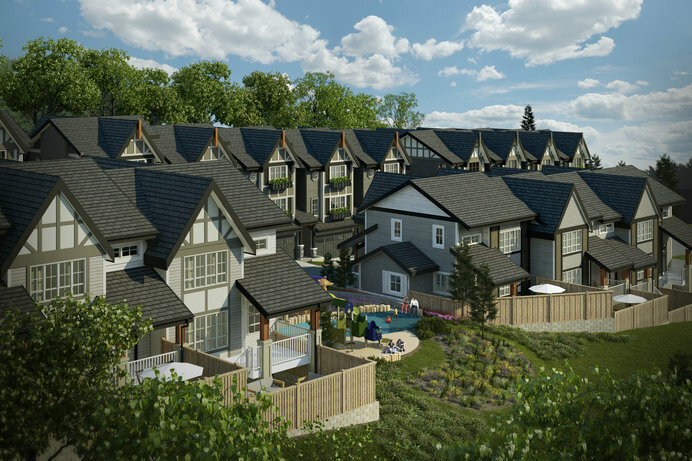 This peaceful seclusion is paired with all the urban amenities of Maple Ridge. 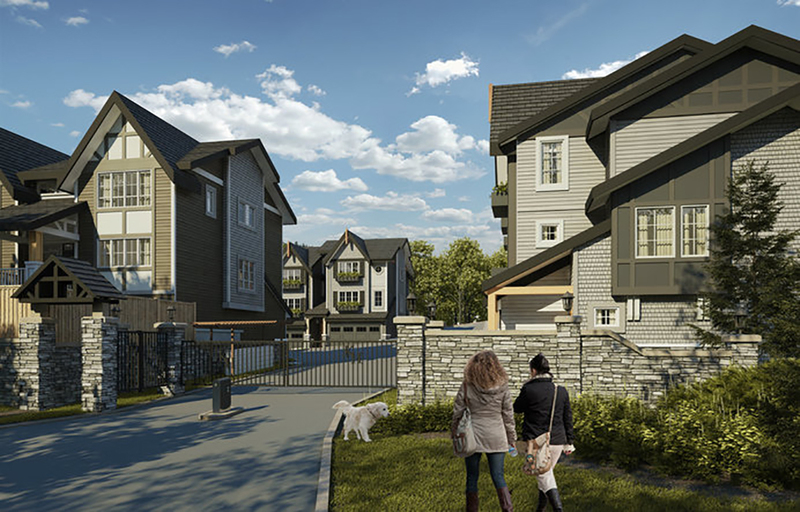 Recreation and convenience are at your fingertips at Kanaka Hill.